Imagine the disappointment upon discovering that the drug you have been taking to wean you off of heroin or other opioids has crossed over into its own insidious addiction. Suboxone was praised as a wonder drug back in 2002 when it came onto the market to much fanfare in the addiction and recovery field. Made of four parts buprenorphine (“bupe”) and one part naloxone, Suboxone promised to be a safer, more easily prescribed alternative to methadone. In many cases, Suboxone works very well as a short or long-term medication to prevent relapse. But for some, this drug proves to be addictive and prone to abuse. Because Suboxone is itself an opioid, the dangers of dependency can quietly emerge. These long-term effects were not foreseen fifteen years ago when the FDA approved it for use in medically assisted treatment for addiction. Suboxone has a lengthy half-life of 37 hours, allowing it to build up in the system when using it on a daily basis, contributing to the risk of dependency developing. Eventually, Suboxone inpatient detox or Suboxone detox at home becomes the next step in recovery from opioids. 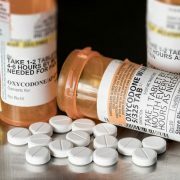 When it is time to get treatment for an opioid dependency, there are many things to consider. Inpatient treatment requires a lengthy absence from home and work, making it a deterrent for many to seek treatment. 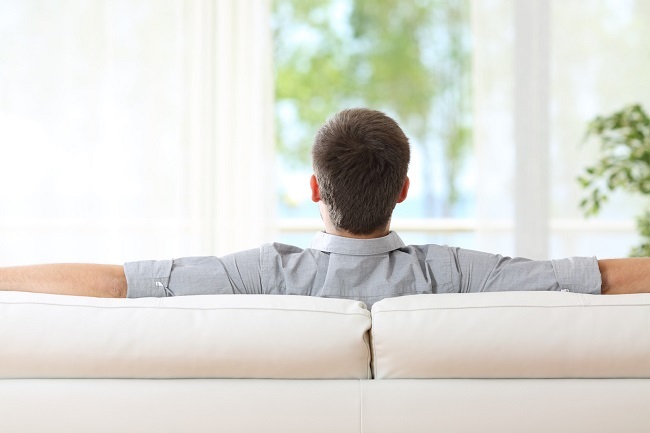 As an outpatient, Suboxone detox at home allows the individual to still have the ability to fulfill a portion of their work and family obligations while going through detox in the privacy of the home environment. 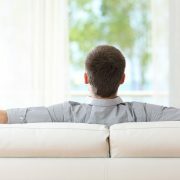 The only way to achieve success with a suboxone detox at home is to have the process managed by a medical professional. 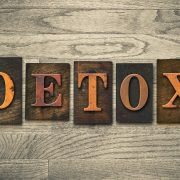 Detoxing from Suboxone takes time, and the withdrawal symptoms are nasty, so the risk of giving up and continuing to abuse Suboxone is high without some medical supervision. 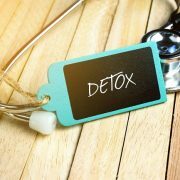 The in home detox professional will adhere to a strict tapering schedule while treating the flu-like symptoms of opioid withdrawal. 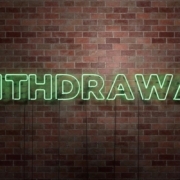 Many of these withdrawal symptoms can be managed using over-the-counter medications. Symptoms peak at 72 hours, then begin to slowly subside. Depression and cravings may persist for a month or more, which makes the individual at risk for relapse. At home detox nurses can provide longer-term holistic therapies that will aid in this challenging period. These natural therapeutic remedies can aid in restoring health while promoting stress reduction. There is much evidence that experiential and holistic therapies can help reduce the discomforts of withdrawing from opioids, and are very useful in ongoing aftercare and relapse prevention. Some of the Concierge Services and holistic therapies used in at-home Suboxone detox include IV vitamin therapy, massage therapy, acupuncture, guided imagery, yoga and meditation. These activities can enhance recovery as well as provide avenues to self-discovery. Kinkaid Private Care will provide a multi-disciplinary detox care team to professionally manage a Suboxone detox at home. The care team is lead by a board certified physician and supported with a trained detox nursing staff. Kinkaid Private Care offers concierge holistic therapies to round out the comprehensive detox treatment plan. For more information about our highly trained medical providers please call Kinkaid Private Care today at (888) 476-4442.